The top financial pain points indicated for those organizations include an average of $21,000 in lost business and another $21,000 in costs related to hiring external professionals to recover from the breach. This coupled with fines, reputation damage, hiring credit monitoring companies, notifications to those affected etc. can bring a small business to its knees. 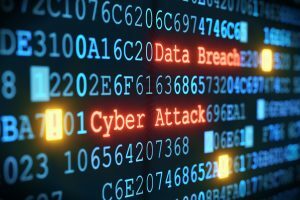 Another study shows that 60% of all SMBs breached go out of business within 6 months of said breach. A staggering statistic. A comprehensive security program tailor fit to your organization can help prevent you from becoming one of those statistics. Contact Us today to find out how we can help you defend yourself from cyber criminals. Michael Giuffrida has been building and operating successful businesses since 1997. He focuses on organizations in the information technology and managed security services space.